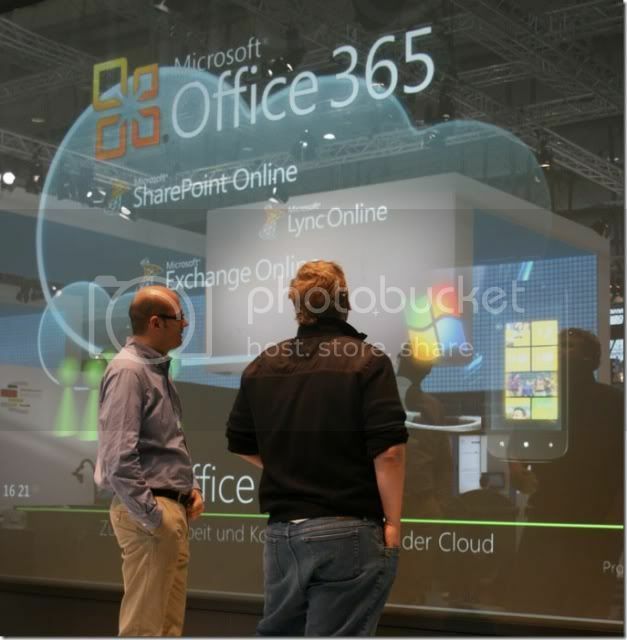 Microsoft and Stereolize came together with a new innovation in the CEBIT 2011 which is 234″ large, fully interactive, touch screen. 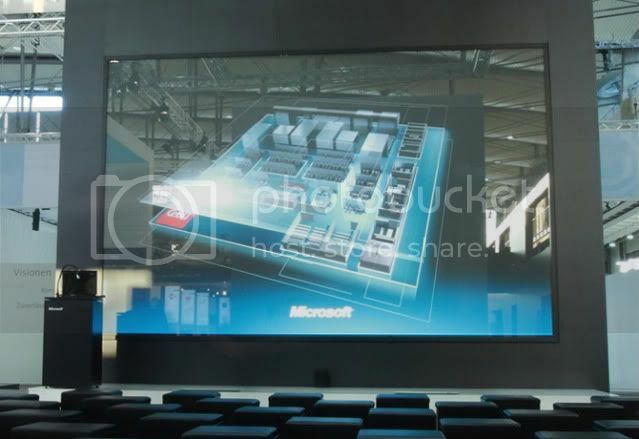 Presentations were given on this huge, giant display while the speakers were using all features of a touch screen like flipping, tapping, swipes etc. Audience was just shocked to see such a huge screen and the look and feel of one was awesome. Here are some stills from the event in addition to the video footage of the same.